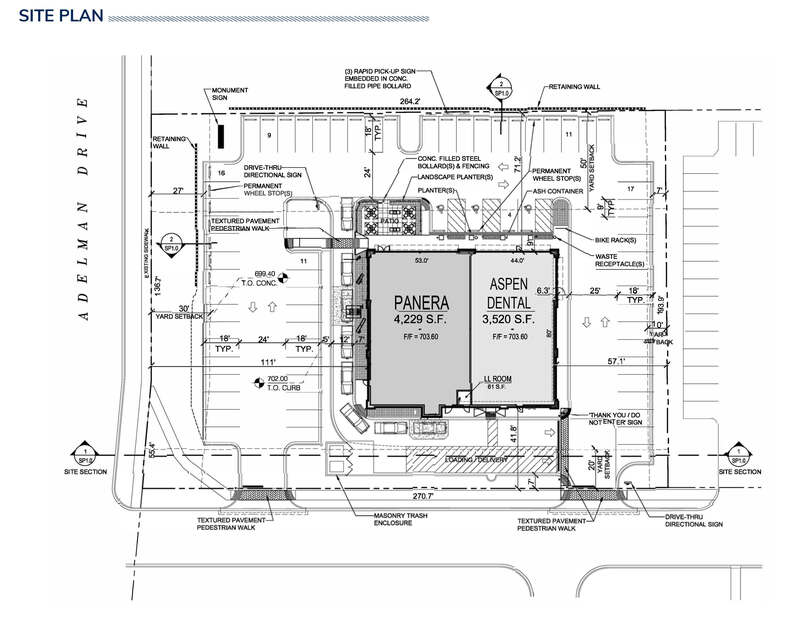 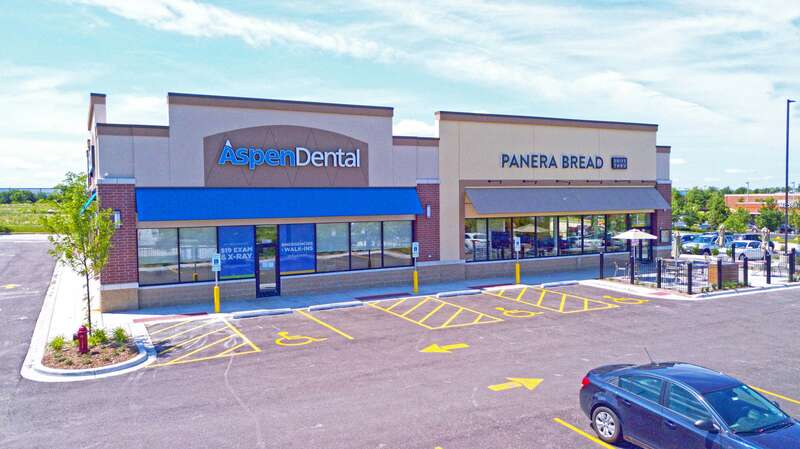 Lockport Gateway is an approximately 8,000 square foot new development retail building leased to Panera Bread & Aspen Dental. 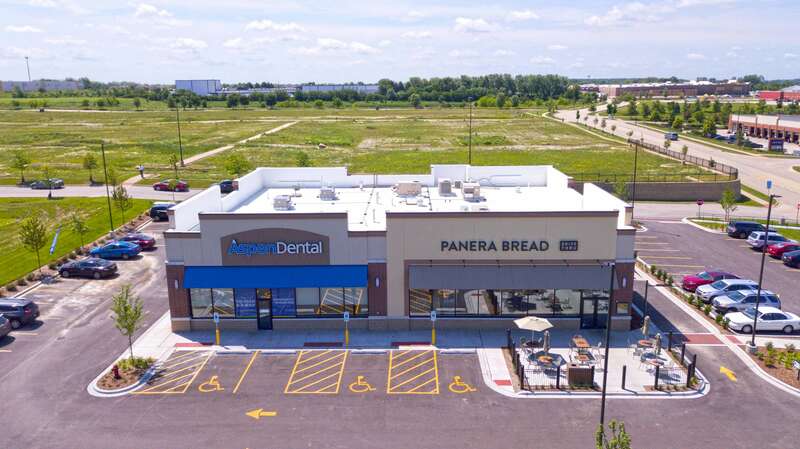 The property is an outlot with shared access to a Jewel Osco and is shadow anchored by a large proposed new retail power center with Burlington Coat Factory, TJ Maxx, Ross Dress for Less and Marcus Theater rumored to anchor the new development. 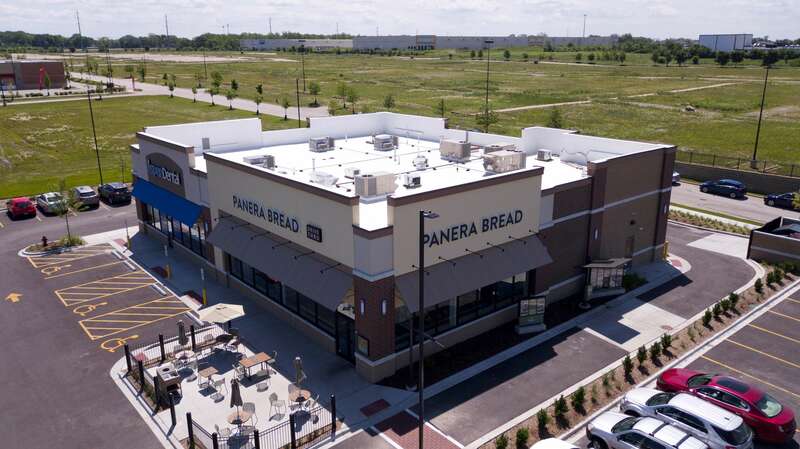 Other rumored tenants in the development include Michaels, PetSmart, Party City, Five Below, Binny’s, Shoe Carnival and several others while also including a new Holiday Inn Express hotel. 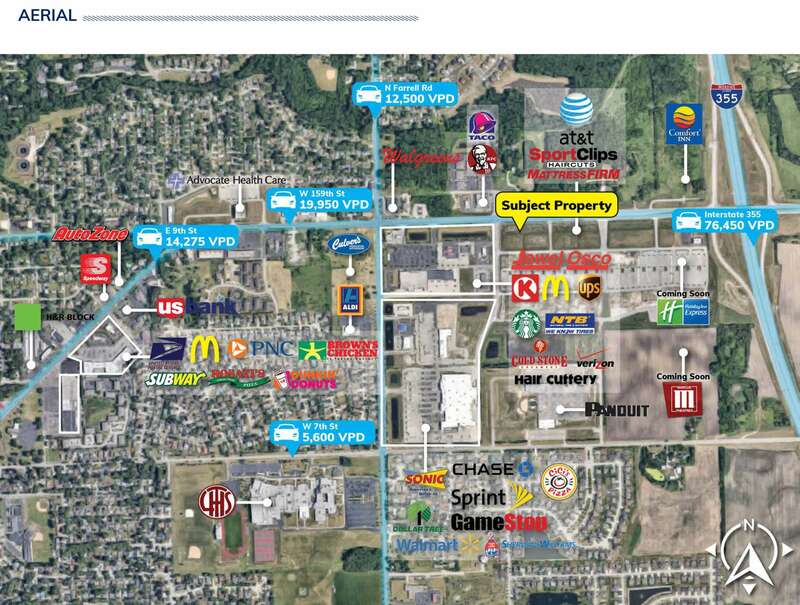 Additionally, the property is conveniently located .25 miles from I-355.